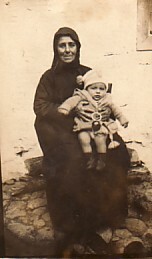 Above: His maternal grandmother, Stavroula, with his brother, Theophrastos. 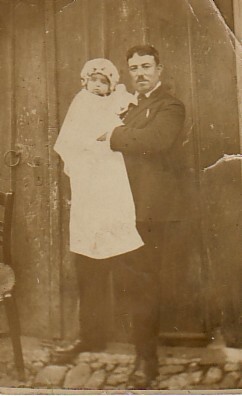 Above Middle: His father, Panagiotis, with his brother, Theophrastos. 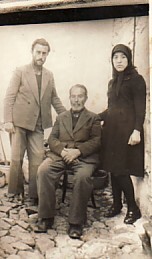 Above Right: With his father, Panagiotis, and his sister, Stella. 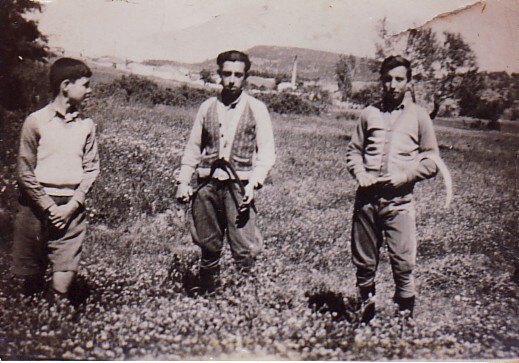 Above: With Apostolos Giannakellis (left) and his brother, Theophrastos (right). 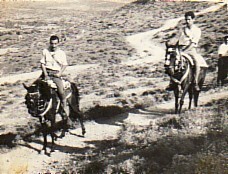 Above Right: At the panygiri of Agios Haralambos (left). Above: Playing for Diagoras Football Club. 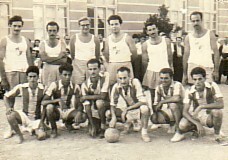 Andonios is standing second from the left. 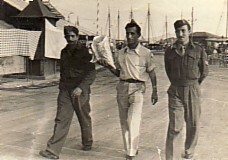 Above Right: In the army- first from the left. 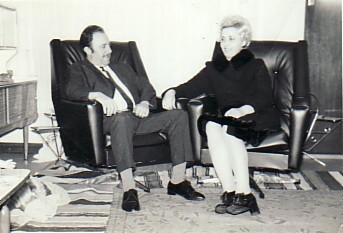 Above: With his wife, Niki. 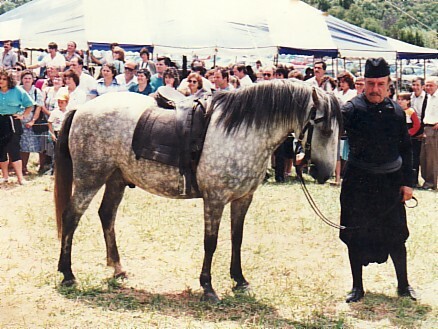 Above Right: Dressed in traditional Lesvian dress at the panygiri of Agios Haralambos in Melbourne.